How about some ska? No? (Party pooper.) How about some Southern rock? Bossa nova? Punk? Here. Check out Dad Rock. 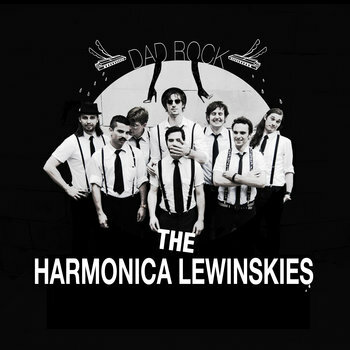 I always appreciate bands with pun-derful names, but the Harmonica Lewinskies are definitely more than a novelty band. Their musical ADHD is an expression of their sheer creative power. It's clear from Dad Rock, their third album, that they do what they want and they're damn good at it. Mostly, they're just a helluva lot of a fun. You really can't go wrong with this album. There will definitely be something for you to fall in love with.